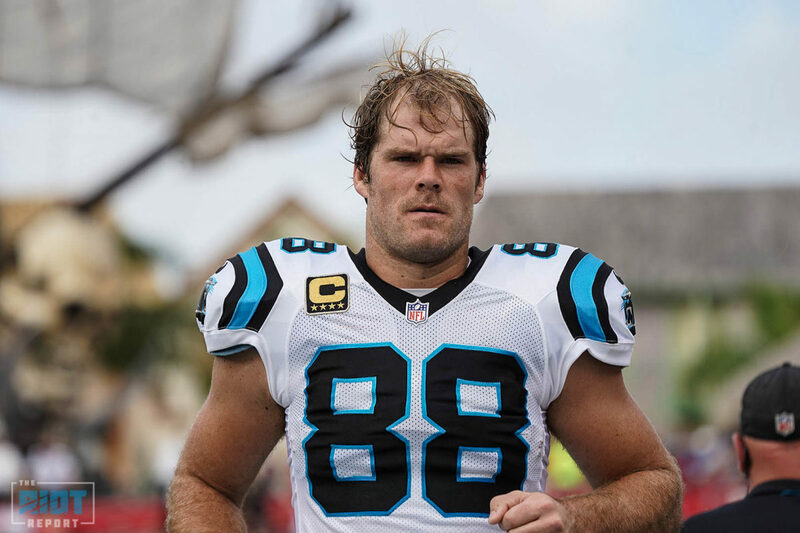 For the second time in two years, an injury to Greg Olsen’s foot will cost him more than half of an NFL season after the Panthers placed the former Pro Bowl tight end on injured reserve – Olsen reinjured the foot early in the second quarter and did not return; the 33-year old Olsen had not missed a game in the five seasons previous to 2017. By the time the year ends, he’ll have missed 16 over the last two seasons, including the final four of 2018. “To go ten years and not really have anything and then one little injury not will stall me for a good part of two seasons is frustrating,” Olsen said after the game Sunday. Olsen totaled 27 catches for 291 yards in his nine games played to go along with four touchdowns – all of which came in a five-game stretch when he was likely at his most healthy; he rebroke the fifth metatarsal, the same injury that cost him over half the season in 2017, early in the first game of the season and fought his way back in just over a month. Olsen declined to have surgery during the season, choosing instead to have rehab and play through pain until after the season, when the veteran would evaluate his options – after suffering another injury and facing a long offseason of rehabilitation, those options may well include retirement for Olsen, who has two years left on his current contract, with cap hits of $7.1m in 2019 and $11.8m in 2020. Olsen wasn’t ready to discuss the next step in the locker room after the game, as he faced the media while on crutches and in a boot.  With Olsen out, expect to see a lot more of rookie tight end Ian Thomas, who had five catches for 46 yards after Olsen left the game as he played over 75% of the offensive snaps; the first pick of the 2018 fourth round had eight catches for 68 yards in the three games he started in Olsen’s stead earlier this season. The Panthers have filled Olsen’s spot on the roster with wide receiver Mose Frazier, who led the league this preseason with three receiving touchdowns; they’ve also released cornerback Josh Thornton from the practice squad and signed safety Kai Nacua along with wideout DeAndrew White to the scout team.